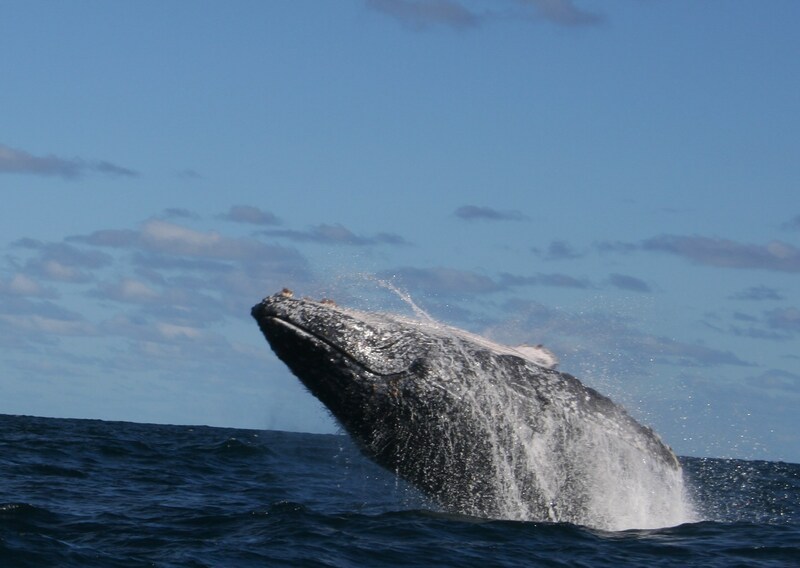 Humpback whales come to Zavora to reproduce and have their calves from June-October every year. Small and large groups of these mammals can be easily observed from shore and often heard and occasionally seen underwater. During the whale season, interns conduct land-based whale assessments to estimate the relative population and behaviour of humpback whales in Zavora Bay. In 2011, the lab started the first national humpback whale photo ID database. Individuals have distinctive marks on each of the dorsal fins and on the ventral aspect of the fluke. This is a long-term project in partnership with the Department of Science of Eduardo Mondlane University in Mozambique. The online database was created to facilitate sharing of data and the understanding of immigration patterns. Pictures can been seen online on www.mozwhales.org.